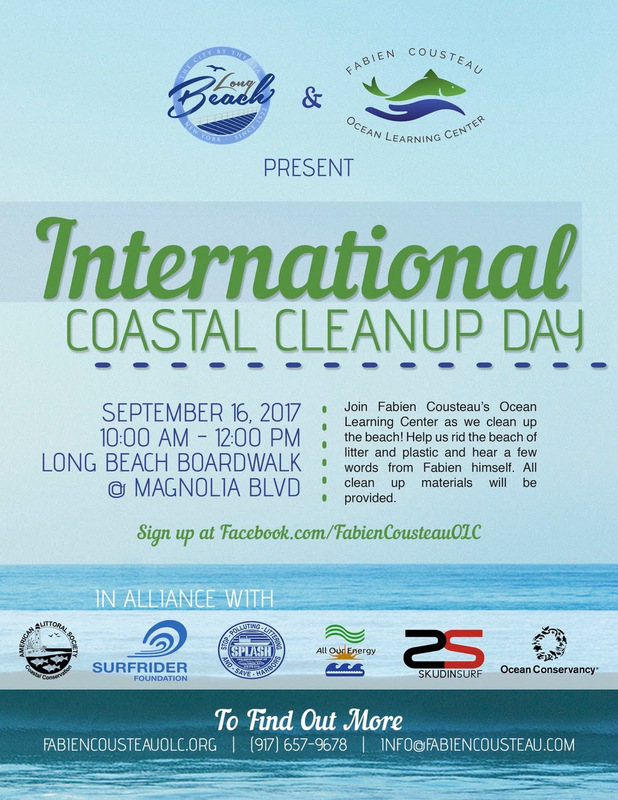 We are happy to announce a new partnership with the Village of Sea Cliff for the beach clean up you’ve all been waiting for! Bring your reusable cups and mugs for refreshments! Would your business like to help sponsor and promote our clean ups? Please let me know! We are happy to announce a new partnership with The Town of Hempstead for the beach clean up you’ve all been waiting for! On Saturday December 2 we will be at Lido Beach Town Park (Mushrooms) from 10-12 (see flyer above). 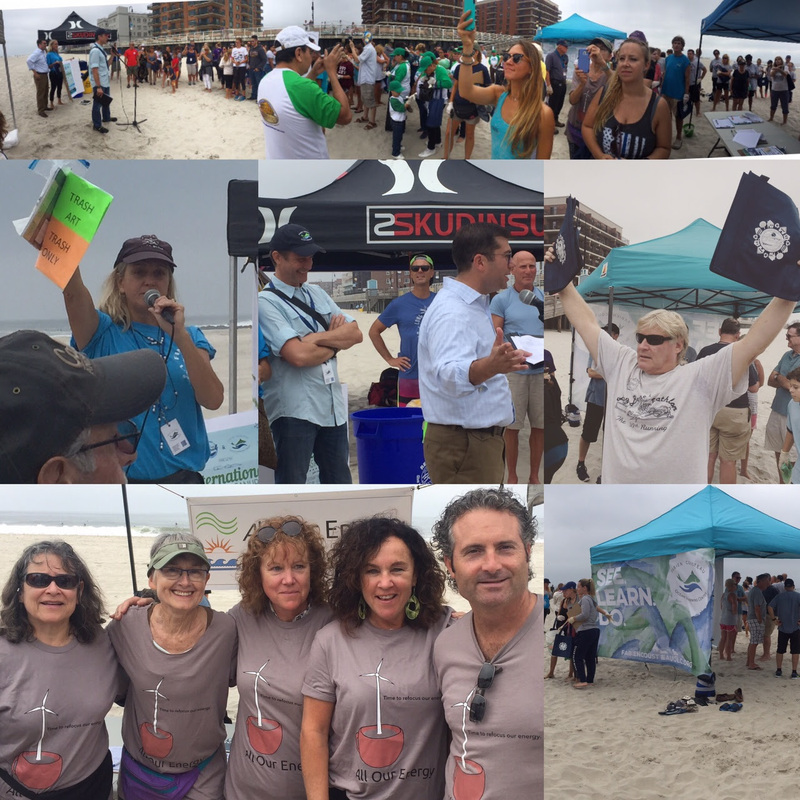 Great work this weekend from the BYO Bag LB team with Riverhead Foundation for Marine Research and Preservation, the City of Long Beach. The volunteer team removed over 70 lbs of trash, debris and recyclables and sent them to their proper disposal. 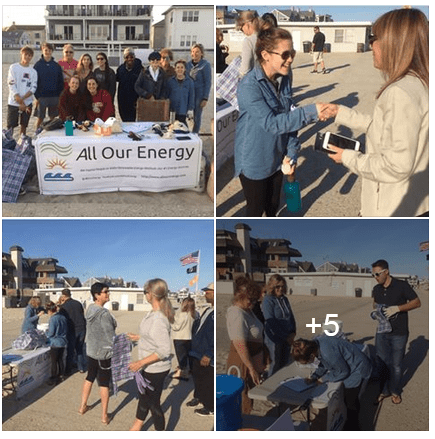 Thanks to our partners at Surfrider Foundation Central LI for the help and the reusable collection bags that avoid further unnecessary plastic pollution. 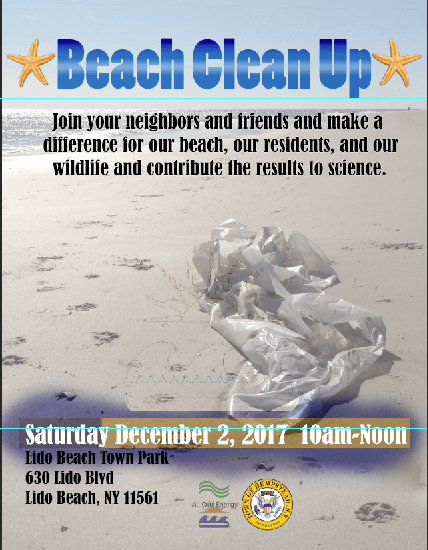 Join your neighbors and friends to make a difference for our beach, our residents, and our wildlife; and contribute the results to science. 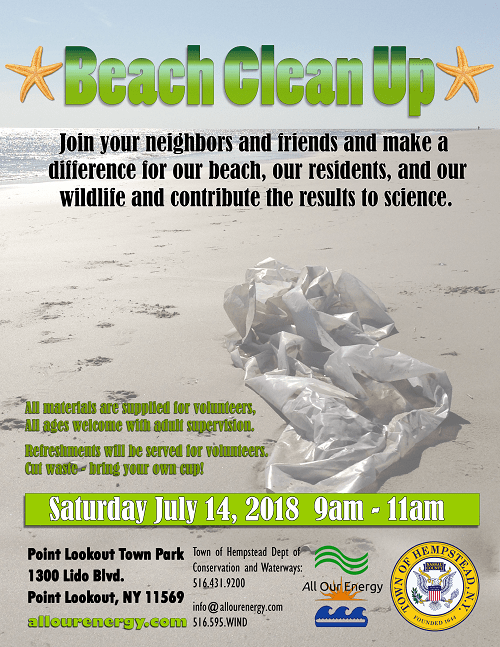 The Riverhead Foundation for Marine Research and Preservation will join All Our Energy, Surfrider Foundation- Central Long Island Chapter, the City of Long Beach, New York (OFFICIAL) and the BYO Bag LB team to collect and document the trash we remove, and leave nothing but footprints. Thanks to Gentle Brew Coffee refreshments will be served for volunteers.